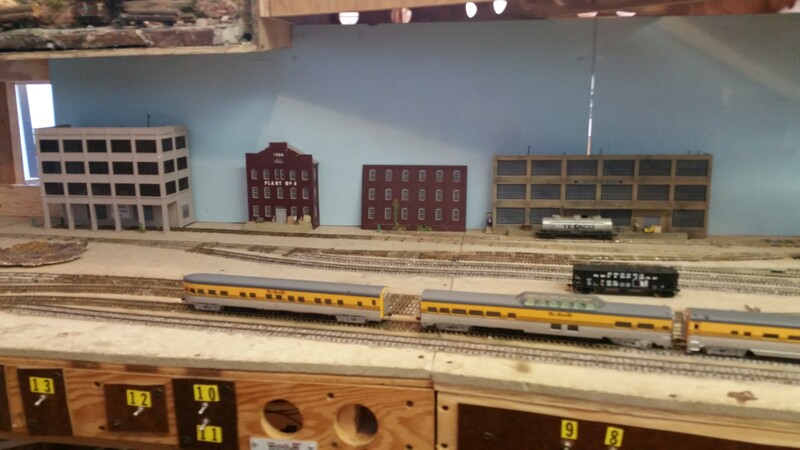 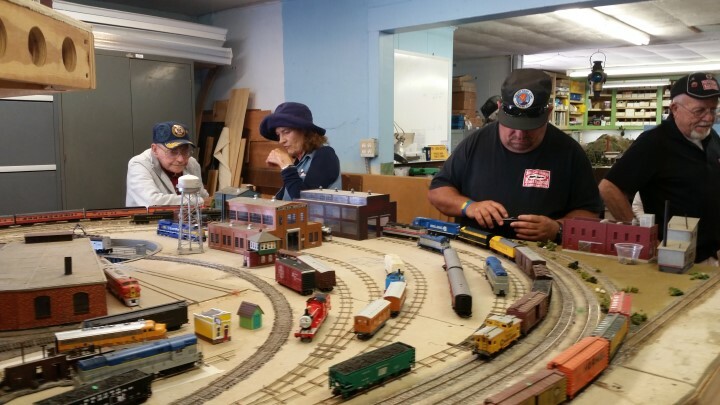 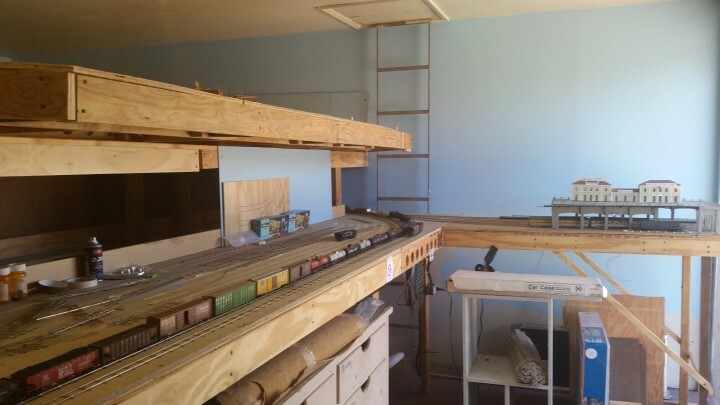 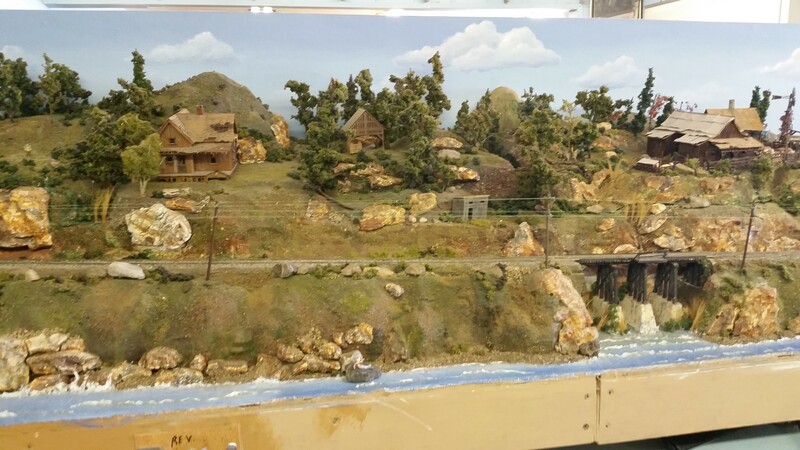 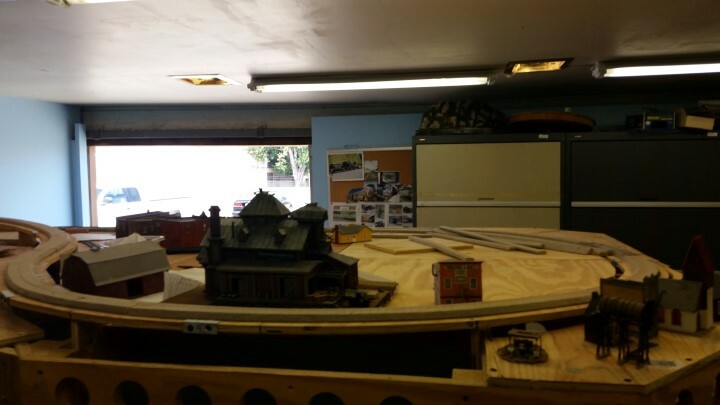 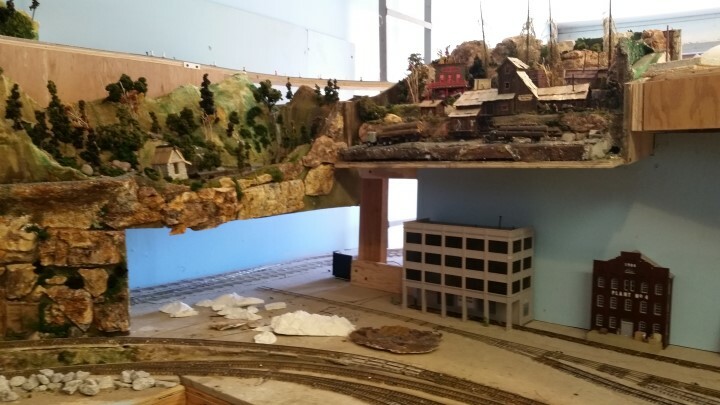 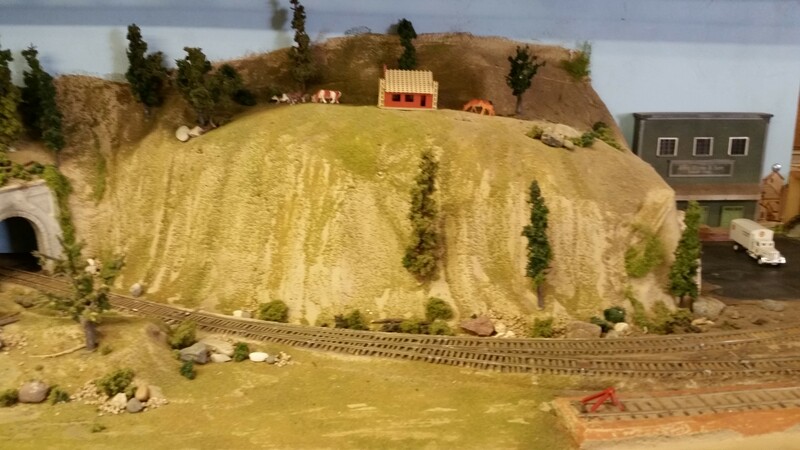 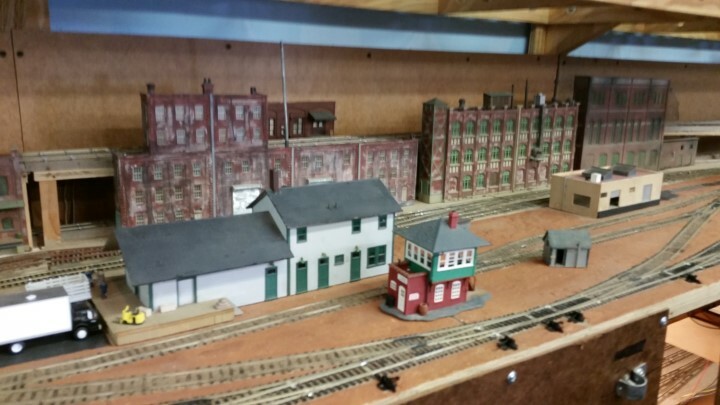 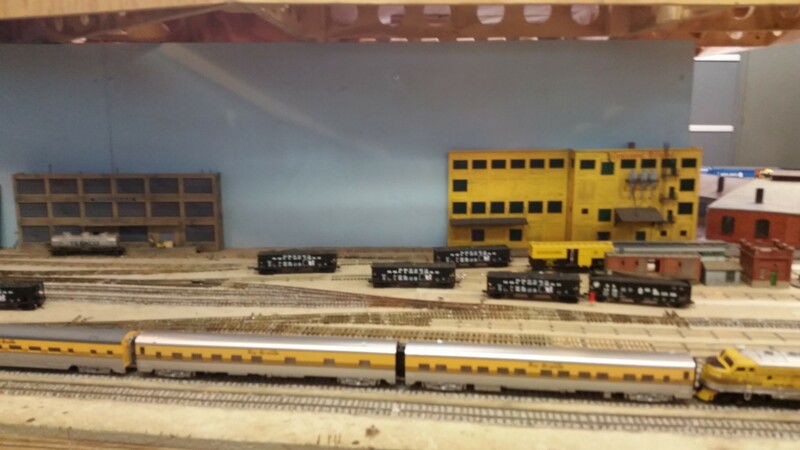 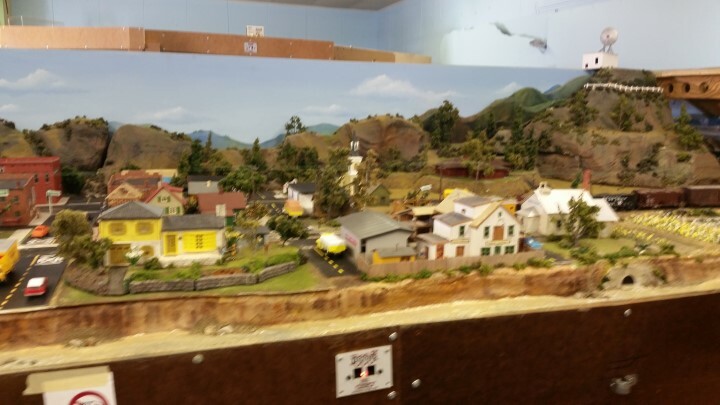 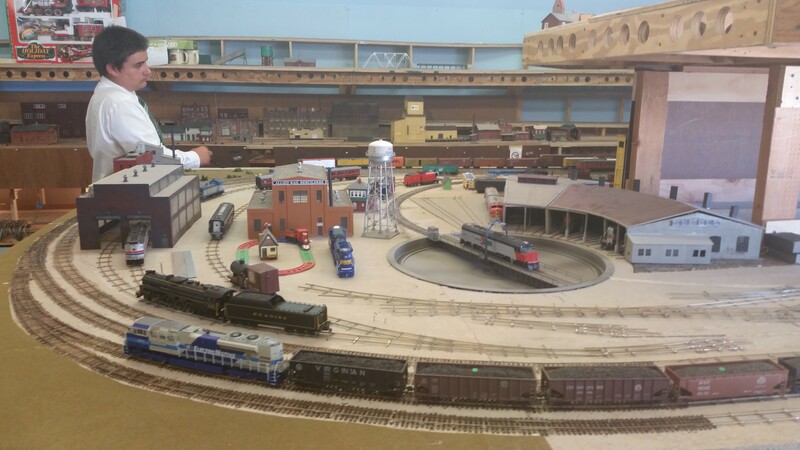 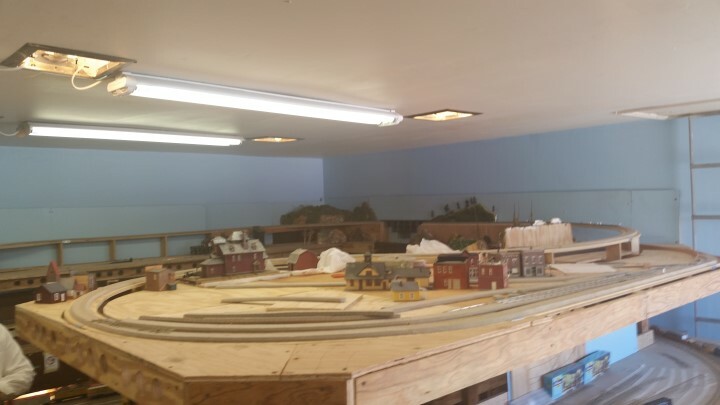 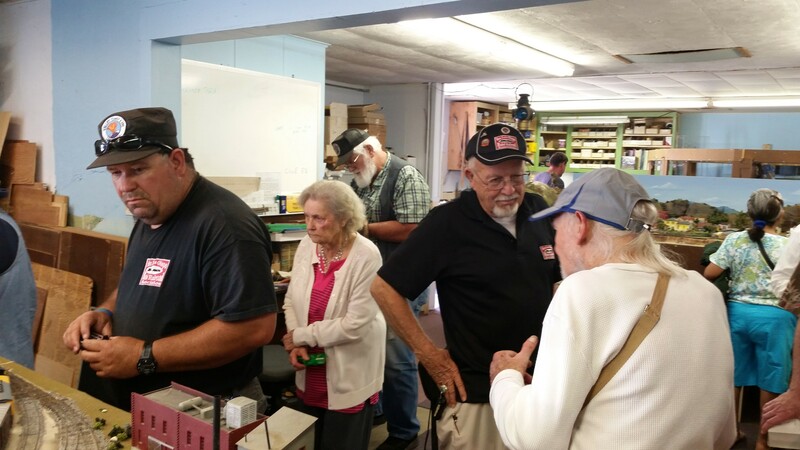 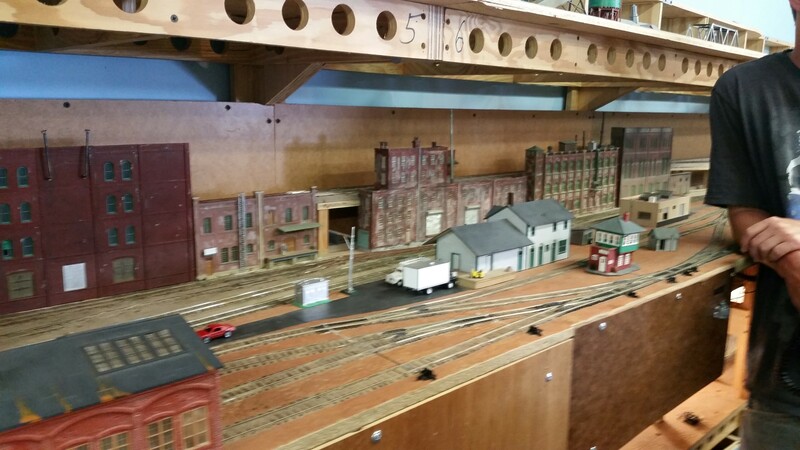 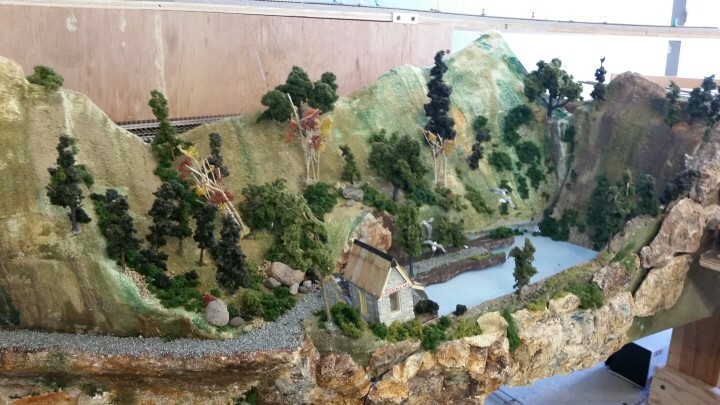 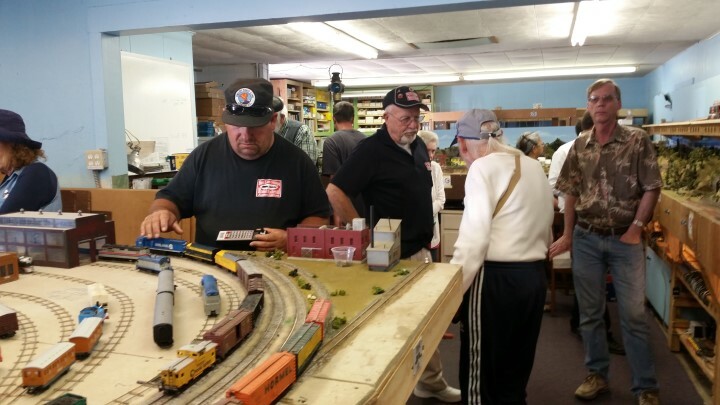 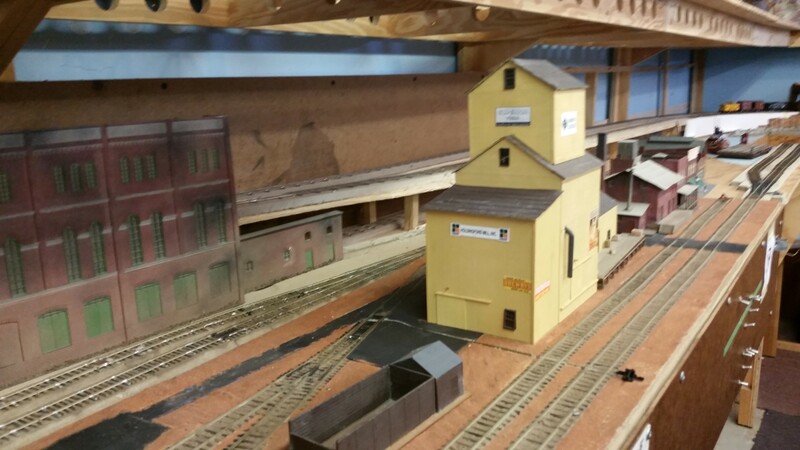 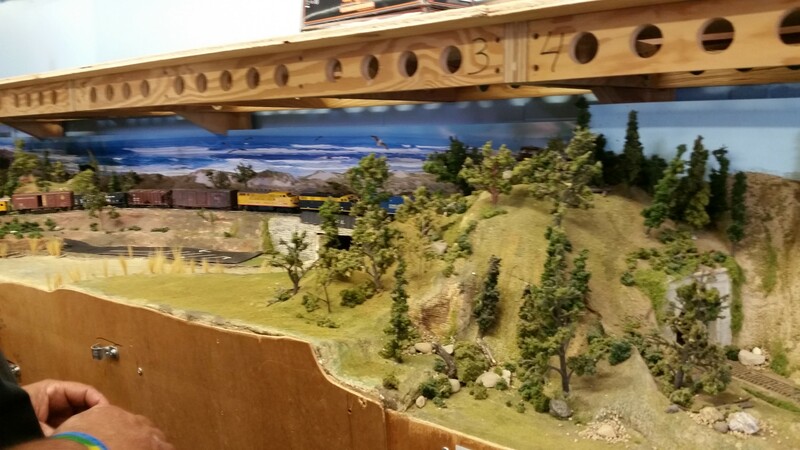 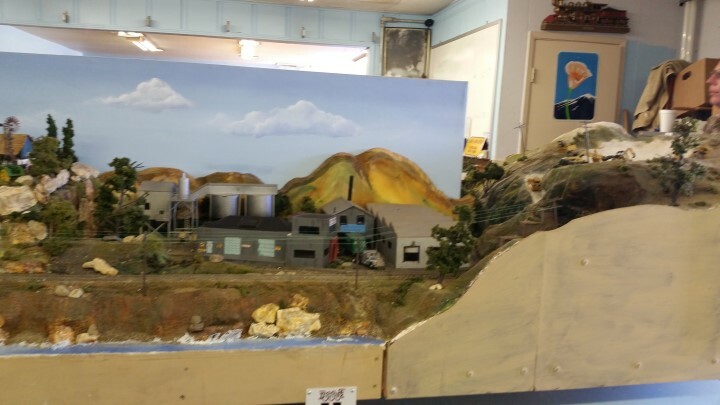 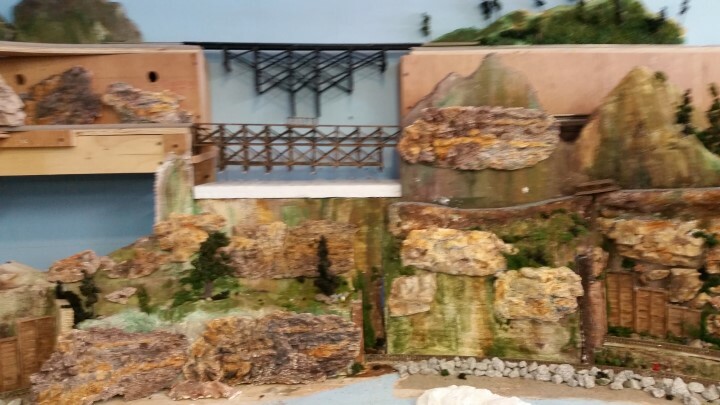 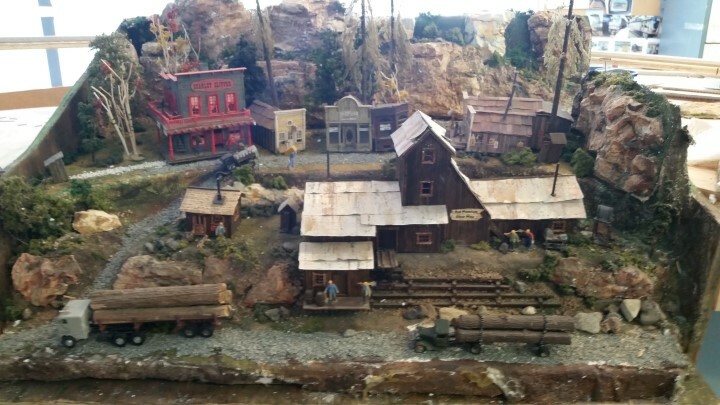 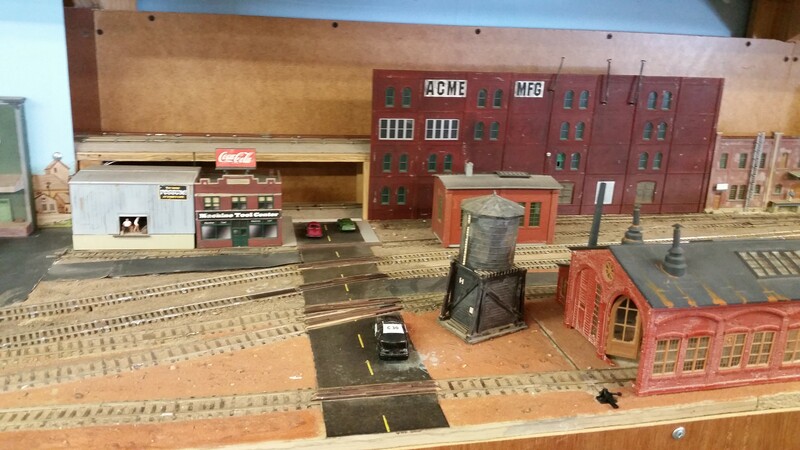 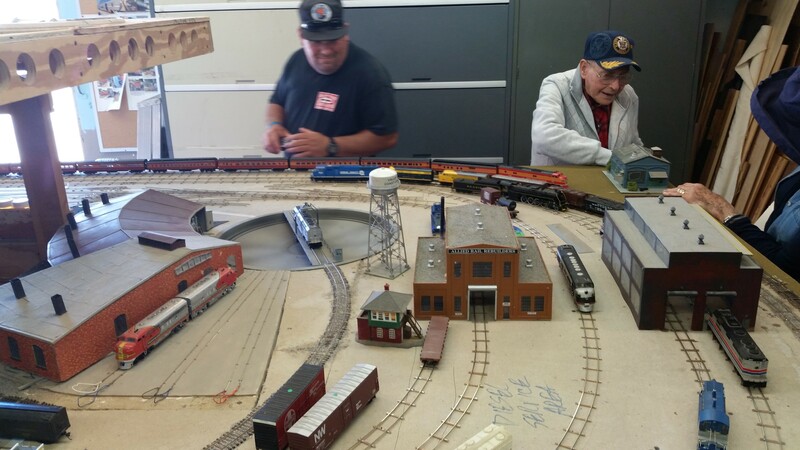 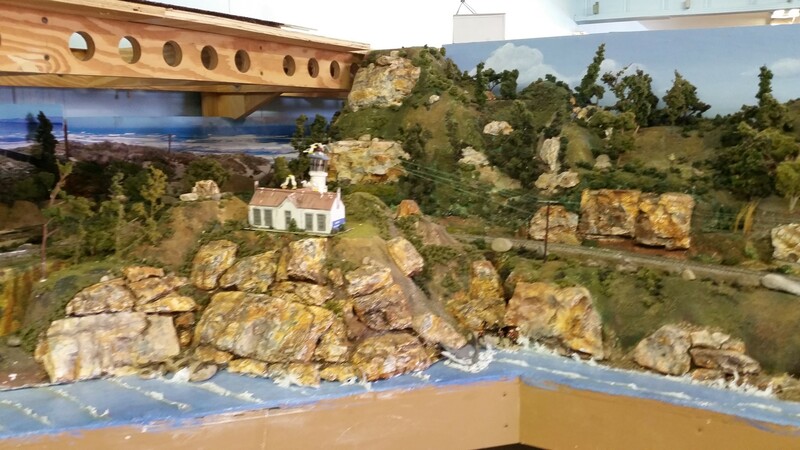 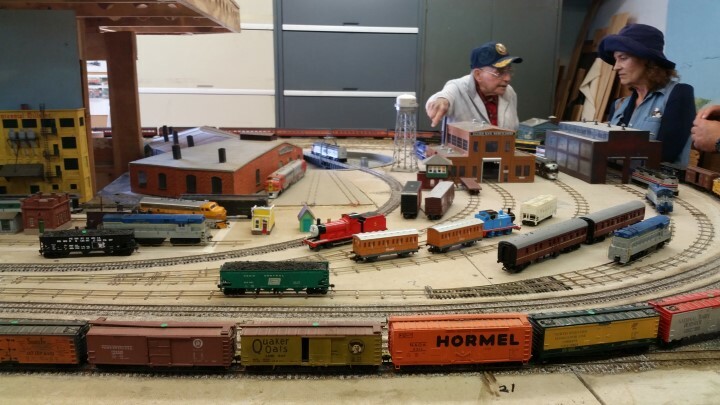 Pictures taken by Anita Walter at the Lompoc Valley Model Raildroad & Historical Society during their Open House on June 28, 2015. 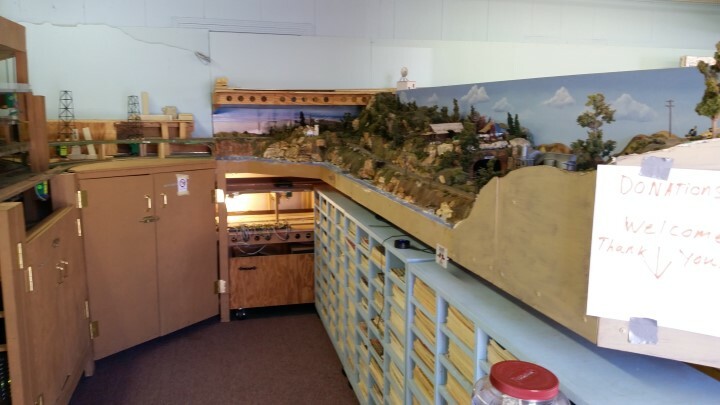 Click thumbnail for larger view. 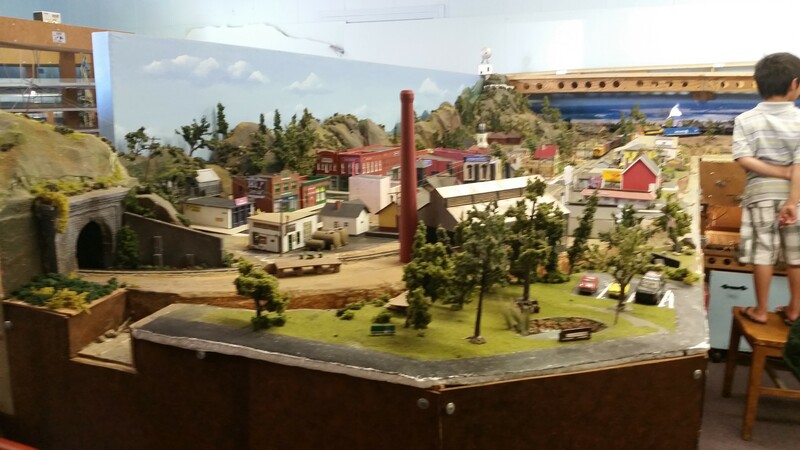 Click larger image for full size.